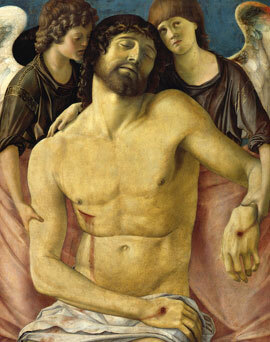 Who painted it? 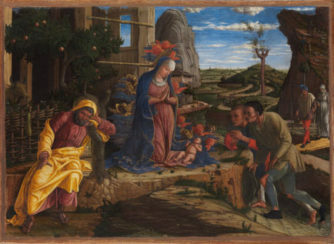 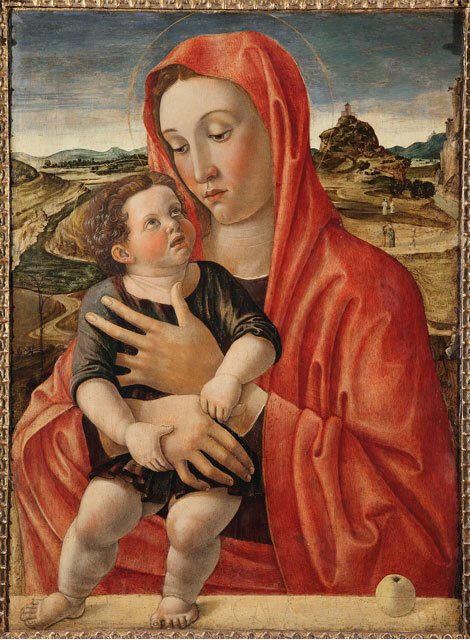 Mantegna or Bellini? 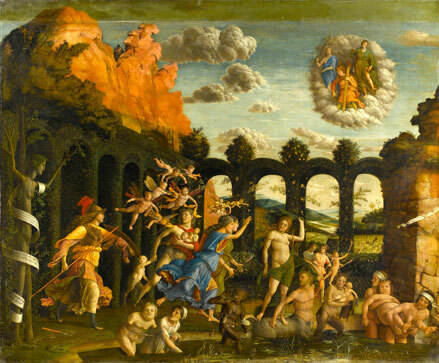 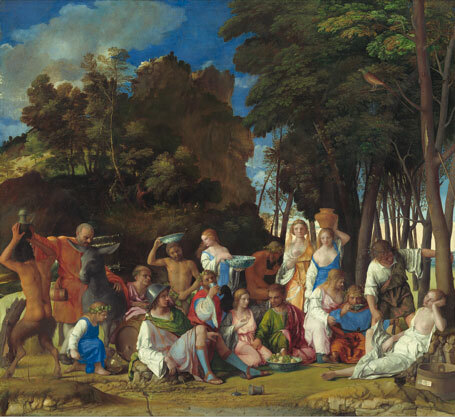 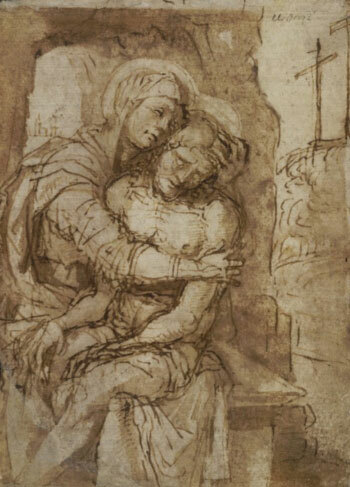 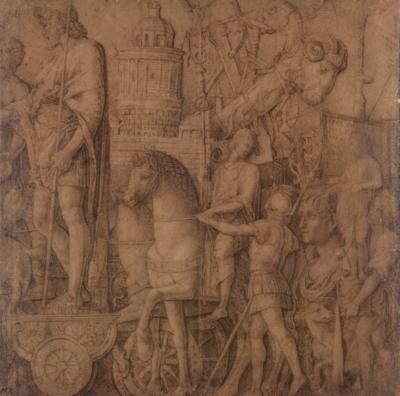 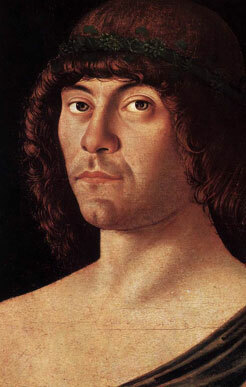 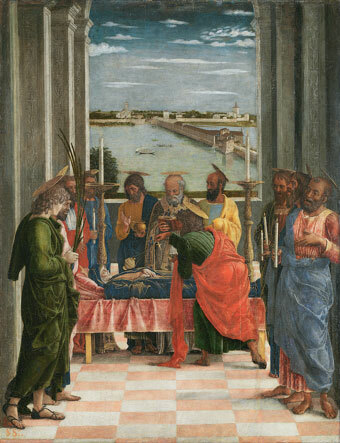 Assign the pictures to the masters by dragging them with the mouse to Mantegna or Bellini.